We are honored to have been recognized and awarded for the partner of Caring Company. We love to spread the knowledge of “choosing appropriate toys and teaching materials” to detailed-mind parents. 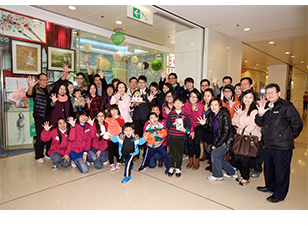 All donations from Serve Shine Care’s charity bazaar on the Celebration Day were given to World Vision Hong Kong. 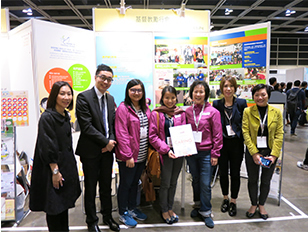 We would spread the message of love to “low-income family”. Free consultation was arranged to kids with articulation problems as some of the parents suspected that they have togue tie. 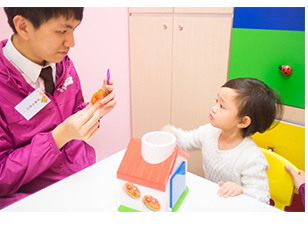 We love to spread the message of care to “busy family” the importance of “play with children”. 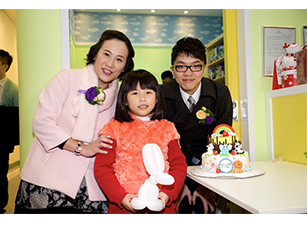 All donations from Serve Shine Care’s charity bazaar on the Celebration Day were given to UNICEF. 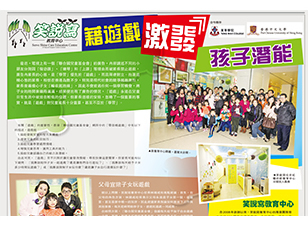 We would spread the message of early identification of special educational needs to “non-Chinese students”. 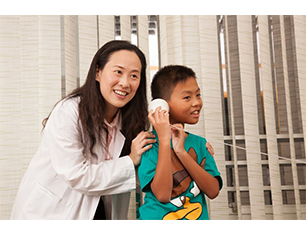 Free consultation was arranged to kids suspected with stuttering and articulation problems.